Mobile gaming has been a major source of entertainment for many since it came in to being. Mobile gaming in the past was very simple and of low quality resolution. 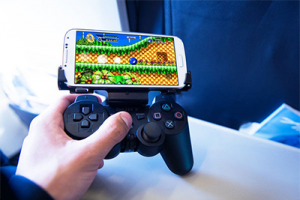 But with the invention of Smartphones and advancement in the technology, mobile gaming has highly evolved. Mobile gaming quality these days is no less when compared to PC games. The introduction of mobile platforms like Android and IOS has also played a huge role in the advancement of the mobile gaming industry. The best part about Mobile Gaming though is that it can be played where ever and whenever you want to. When you’re waiting for a bus, or you’re travelling in a car or when you’re simply bored in a public place. It has also become very easy for game development companies to develop and distribute games, with the presence of advanced tools these days. With so many game developing companies and so many new games in the market each day, you need to make sure that your game stands out. Which is well, not a very easy task. There are several creative, technical and marketing challenges in the mobile game development industry. 1) Marketing strategies must be made according to the genre of the game. 2) Marketing of the games is a huge challenge. A proper knowledge is essential. 3) The game idea must be fresh and not copied. 4) Your games must be optimized according to a wide variety of mobile devices. 5) You need to buy licenses and they can be pretty expensive. What can you do to overcome the challenges? There are challenges, but there are also solutions to meet them. 1) Hire mobile game developers from reputed companies only. 2) Hire a good creative team. 3) Marketing also must be carried out by professionals. 4) See through that all the departments work together as a team and collaborate. 5) Research about the licenses online and take help from experienced individuals. 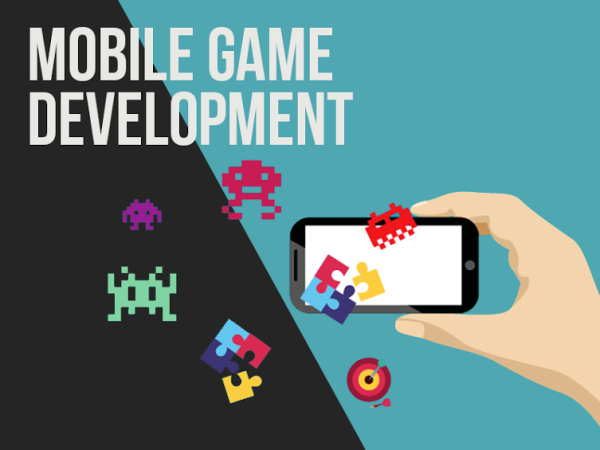 You can also take a certificate course in game development and increase your knowledge about Mobile Game Development!